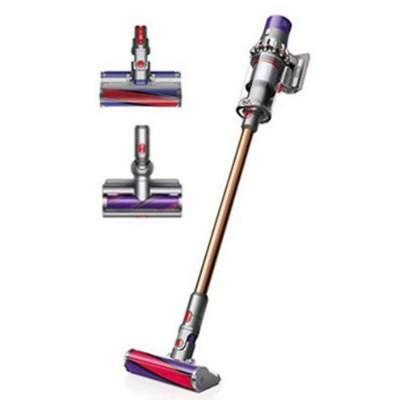 Dyson SLIM stick cordless vacuum featuring 2-Tier Radial™ cyclone technology, motorized cleaner head has a patented combination of stiff nylon bristles and soft carbon fibre filaments and hygienic bin emptying at the push of a button. 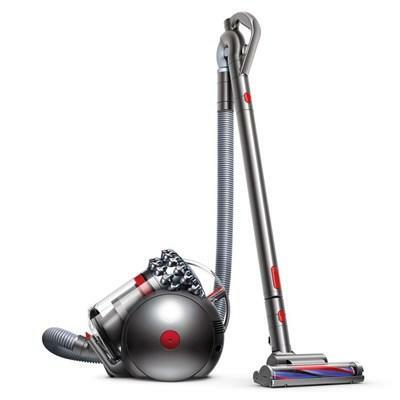 Dyson Cinetic Big Ball™ Animal canister vacuum cleaner features Dyson Cinetic™ science, Ball™ technology and a bin emptying mechanism that hygienically ejects dirt. 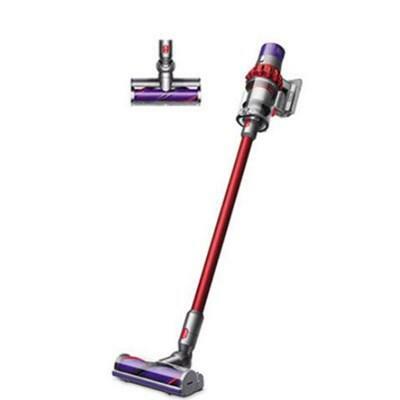 Dyson Cyclone V10 Motorhead cord-free vacuum. 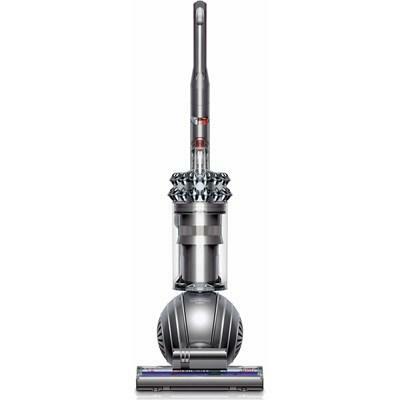 This model features 14 concentric array cyclones, three power modes, direct-drive cleanerhead and up to 60 minutes of fade-free power. 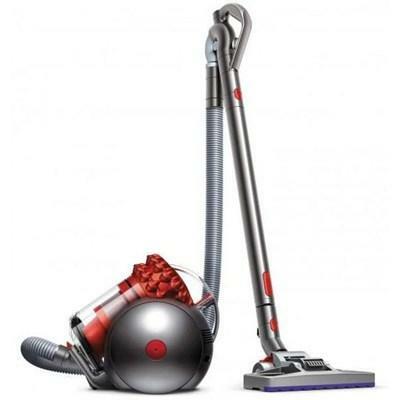 Dyson Cinetic Big Ball™ Multi Floor canister vacuum cleaner features Dyson Cinetic™ science, Ball™ technology and a bin emptying mechanism that hygienically ejects dirt. 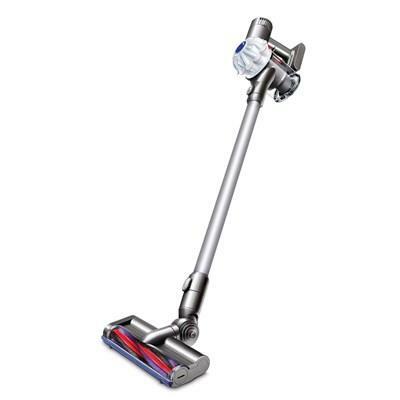 Dyson Cyclone V10 Absolute cord-free vacuum. 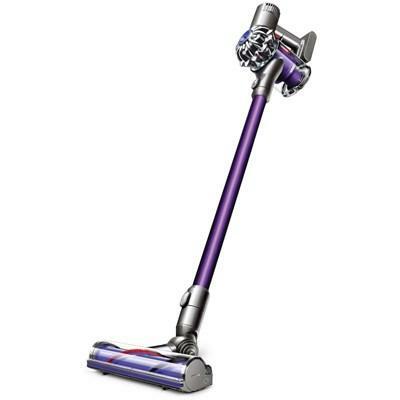 This model features 14 concentric array cyclones, three power modes, soft roller cleanerhead and up to 60 minutes of fade-free power.